The Fourth District Appellate Court approved just compensation in 21 eminent domain cases totaling $357,500 for 54.12 acres of permanent pipeline easement. An energy company represented by Spesia & Taylor filed condemnation complaints in McLean County. The energy company moved to expedite the proceedings by filing an injunction seeking immediate access across the properties. Ten months after the complaints were filed, the trial court granted the energy company’s injunction, permitting it to begin construction of its pipeline prior to any jury awarding just compensation. The Fourth District Appellate Court affirmed the trial court’s ruling in Ill. Extension Pipeline Co., L.L.C. v. Troyer, 2015 IL App (4th) 150334. With construction ongoing, the cases proceeded to trials to determine just compensation. At the trials, the landowners sought a combined total of over $35,000,000 in damages. 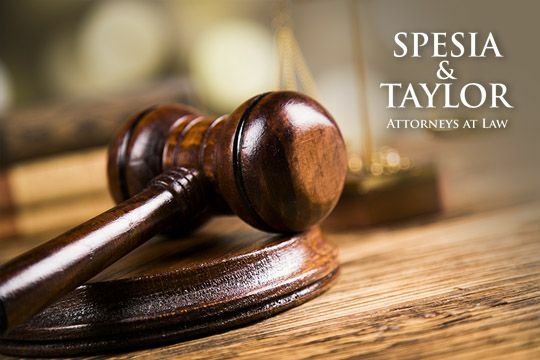 Attorney John Spesia and the Spesia & Taylor’s litigation team effectively moved to bar the landowners and their appraiser’s opinions arguing the witnesses relied on improper factors. The trial court agreed, barred the landowners’ witnesses, and entered direct verdicts totaling $357,500 in just compensation. The landowners filed their second appeal. On appeal, Spesia & Taylor successfully advocated on behalf of the energy company. The Fourth District Appellate Court held that the landowners and their experts’ testimony was “subjective, speculative, and improper evidence,” and approved the directed verdicts in favor of the energy company. Ill. Extension Pipeline Co., L.L.C. v. Monarch Farms, 2017 IL App (4th) 150807. For condemning authorities, these decisions exemplify the importance of developing an efficient strategy with proper representation. If your next project involves acquiring property rights, contact one of our attorneys today.